Wow. 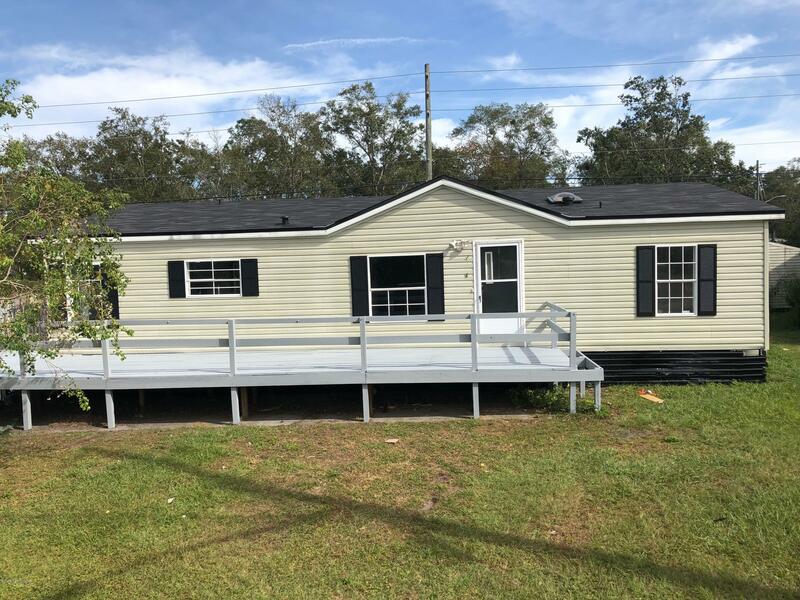 This home has been remodeled and includes a brand new roof, granite countertops, new flooring, paint, etc... It has a large open living room and then a split bedroom floor plan. 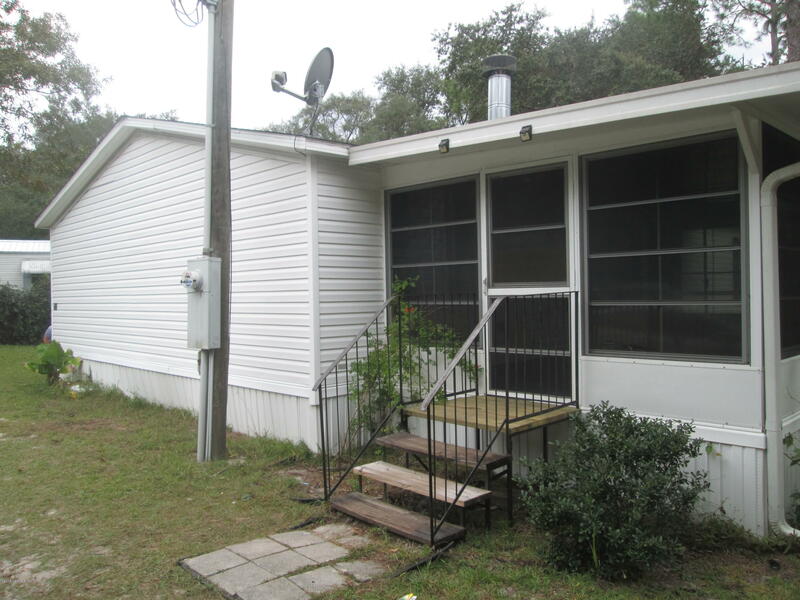 The huge front deck is very nice and it has a large fenced in backyard for entertaining. 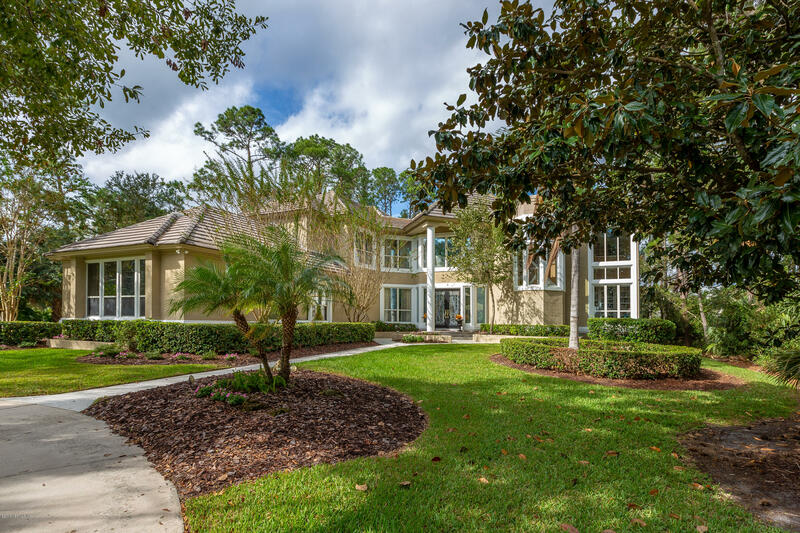 Wonderful Pool Home on over-sized lot. 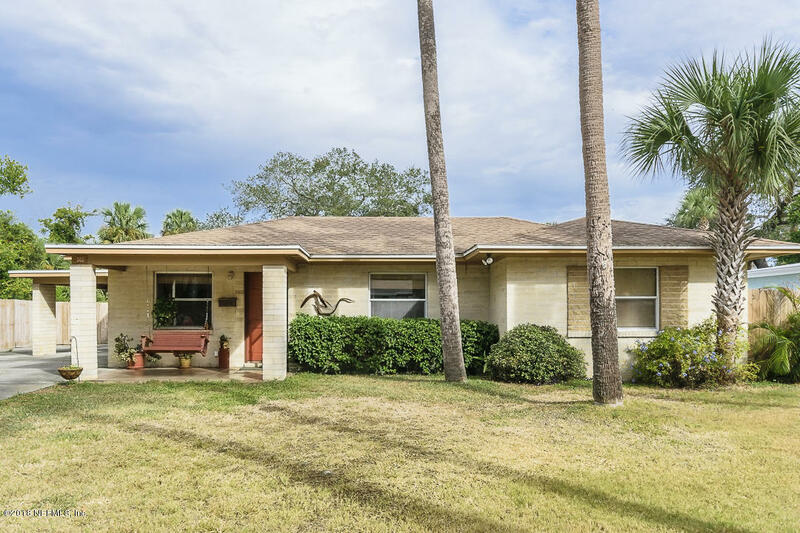 Charming 3 bedroom, 2 Bath home just 5 blocks from the ocean in very desirable old Neptune Beach. Covered front porch, perfect for rocking chairs or swing. Florida Room opens to Pool area. Large covered carport with laundry/utility room. Extra parking for cars or boat.Lot 99' x 110'. Convenient to ocean, shopping, schools, churches, etc. MOVIN IN READY 3/2 SOUTHSIDE HOME.ALL UPDATES HAVE BEEN DONE.NEW INSULATED WINDOWS IN 2013, NEW UPDATED PVC PLUMBING IN 2012, NEW HVAC BY TRANE 15 SEAR IN 2013, PORCH ADDITION IN 2006, ROOF IN 2009, LAMINATE FLOORS IN 2011,ELECTRIC UPDATE IN 2000, NEW GARAGE DOOR IN 2015, SHED IN 2011 AND ALL NEW DOORS IN HOUSE 2012. Investor special! Cash or hard money only. 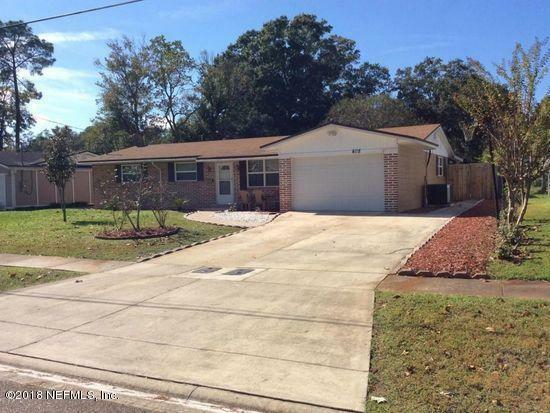 Large 3/1 great for landlord, AirBNB, or section 8 or fix and flip. original hardwood floors. Property is vacant and ready for your vision for it. A Grand home from the moment you pull in the circular drive. Step up to the covered entry, framed by columns to the Leaded Glass double front doors. Inside enjoy views of the gleaming Oak Wood floors to the great room with 14ft Ceilings, indirect lighting, built in Entertainment Cabinets, Gas Fireplace & Sliding/Stack doors opening up to the beautiful Backyard. 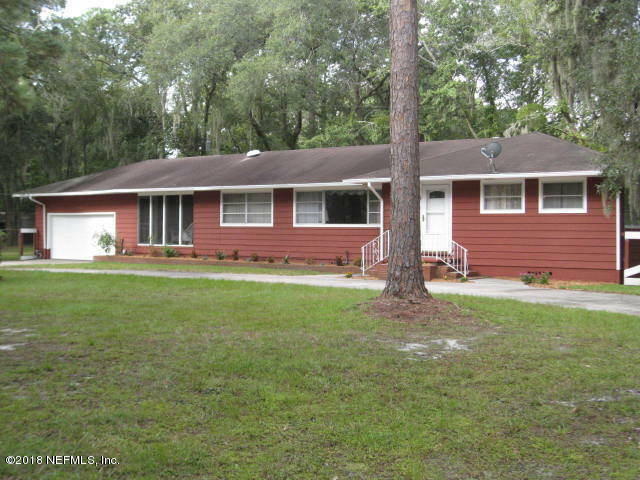 Lakefront 3 bedroom 2 bath home, clean and move in ready! Home features large attached screened room, fireplace, and storage shed. Located on a paved road. Come see this fantastic house featuring 3 bedrooms, (optional 4th), 2 baths with a wrap around porch, 3 car garage and storage shed sitting on 1.64 acres completely fenced in. Brand new roof, windows and flooring. Ceiling medallions on lights in living / dining areas, office and inside laundry. Come sit on the back porch and enjoy the peace and quite. Beautiful Treed .75 acre lot on paved road next to Big Tree P.O.A park! 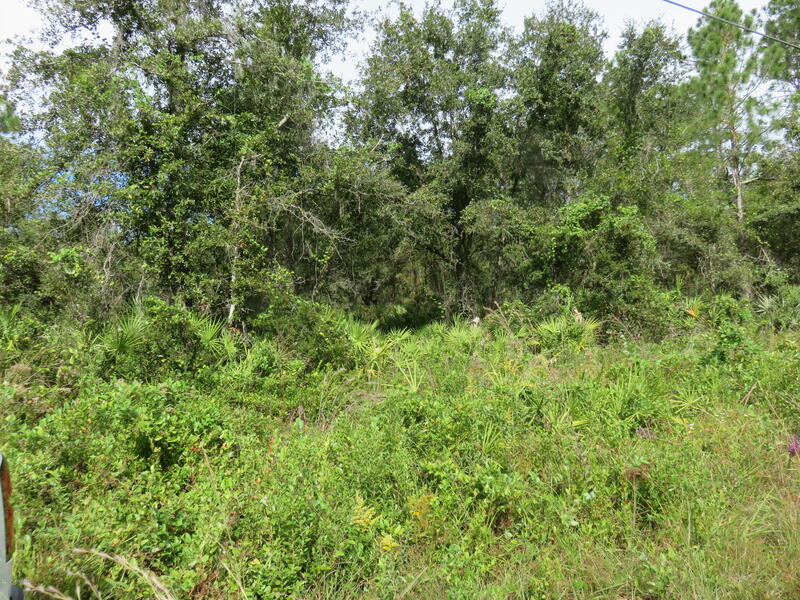 Bring your new mobile home or build your dream home on this gorgeous lot in the quaint town of Keystone Heights. 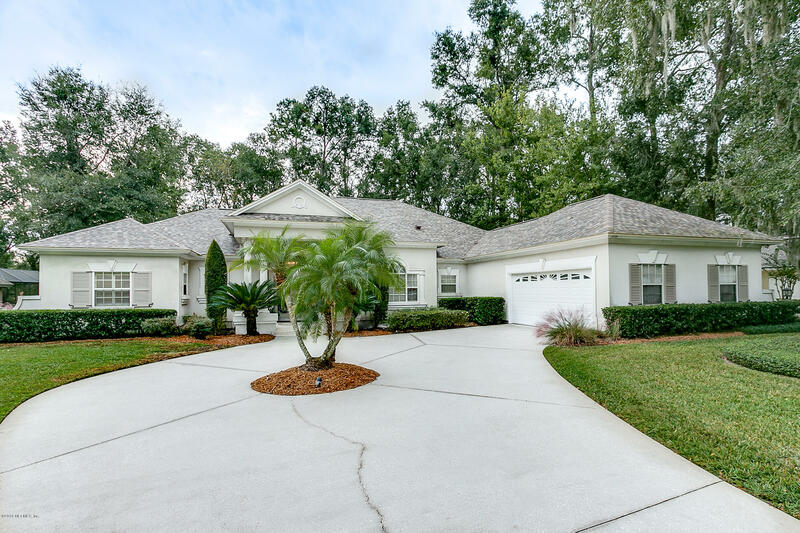 Centrally located between Middleburg, Gainesville, Palatka and Starke, you'll have the benefits of being out of the busy city life with the conveniences just minutes away. Sophistication at it's best! 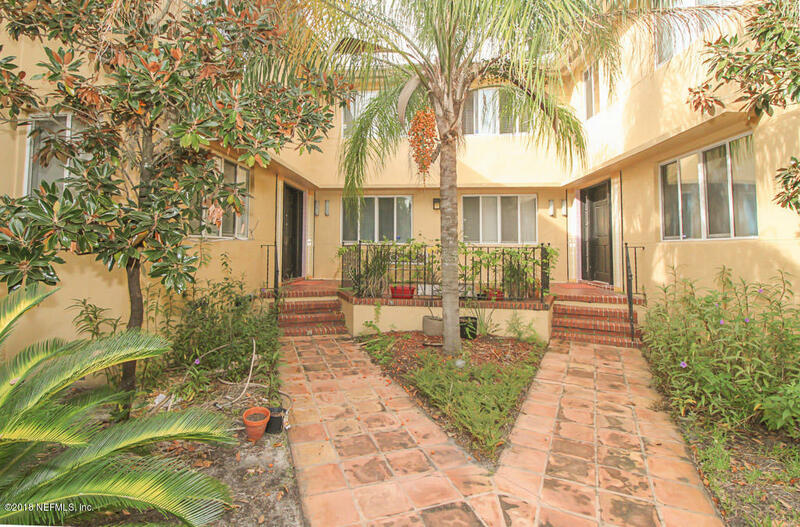 This 2 bedroom/ 1 bath first condo is an amazing find! 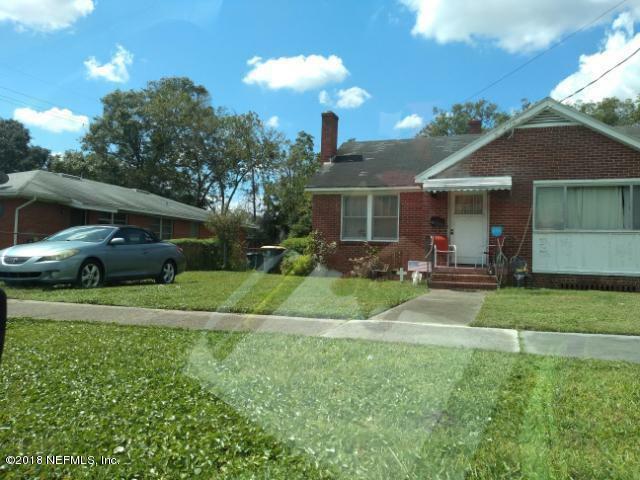 Rarely available, this unit is steps to The Shops of Avondale & Riverside, Publix, Memorial Park, 5 Points, the St John's River and fabulous restaurants.